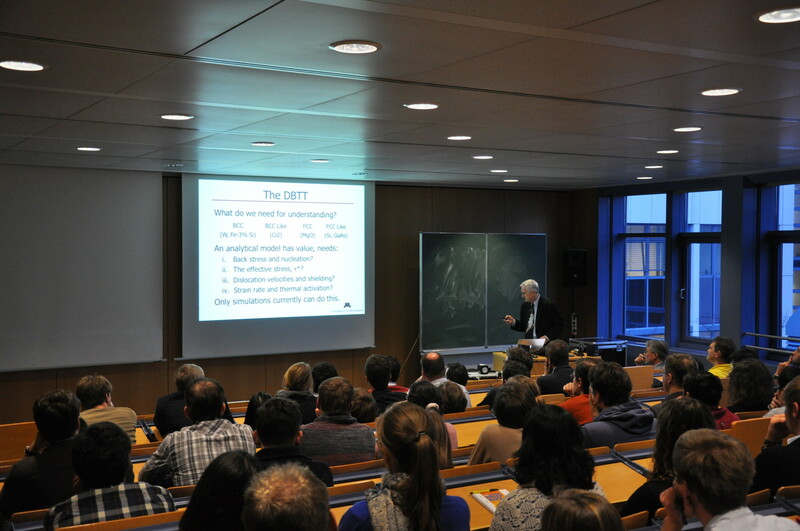 The weekly seminar of the GRK 1896 takes place every Thursday during the semester. The aim of this seminar is to present up-to-date scientific data and to exchange knowledge with colleagues of the GRK program. Time: 4:30 – 7 p.m.
Deviations from this regular schedule, as well as GRK related events, will be announced separately.